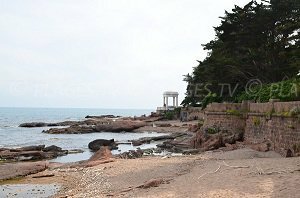 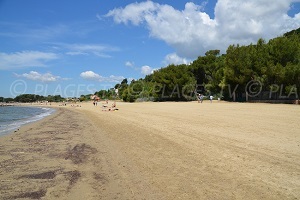 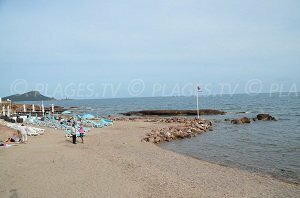 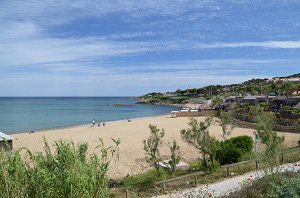 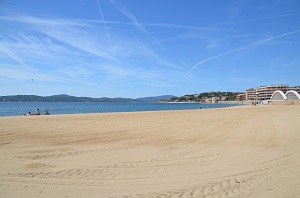 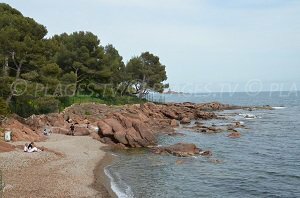 You will find 18 beaches in Saint Raphael :12 sandy beaches, 10 pebble beaches and 1 cove. 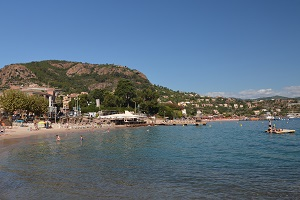 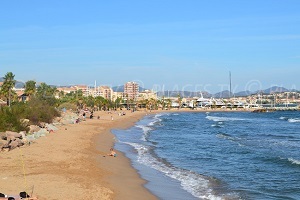 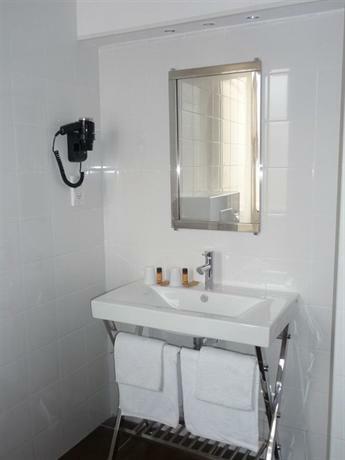 The seaside resort of Saint Raphael, located west of the Esterel Mountains in the Var department (South of France, French Riviera), is in line with Fréjus. 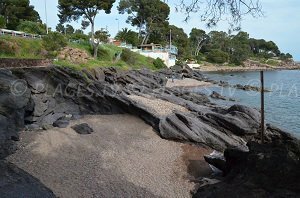 It offers a wide variety of beaches: sandy beaches in the city center or in preserved mountains, pebble beaches and small discrete coves. 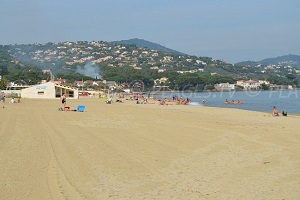 One can enjoy 36 km of coastline in the sun of southern France! 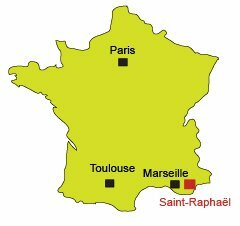 Saint Raphael is also known for its many diving spots, namely the golden island south of Cap Dramont (or the island of Tintin), the barges of Anthéor near Cap Roux or the beacon of la Chrétienne off Anthéor. 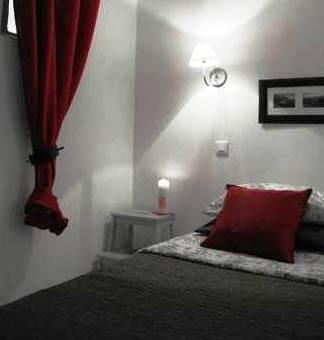 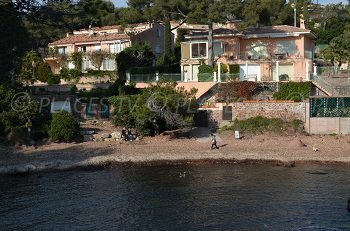 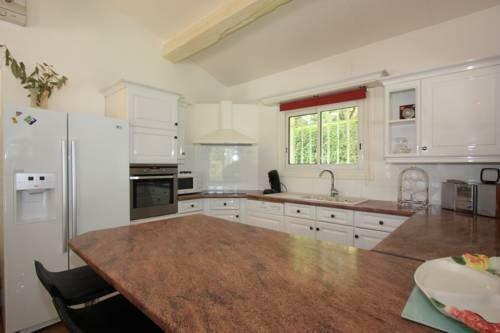 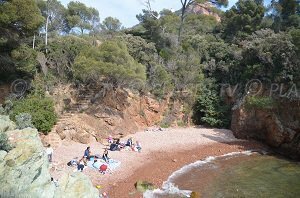 There are many small coves and extraordinary views on the cornice of the Esterel towards Cannes. 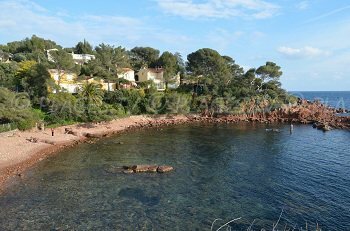 Sites are preserved and offer beautiful walking opportunities between vegetation and small hidden coves. 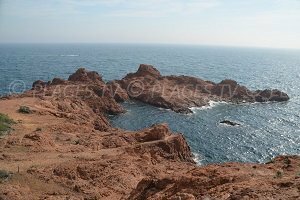 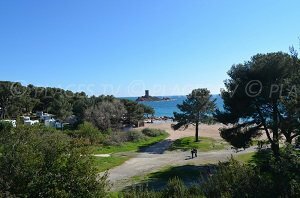 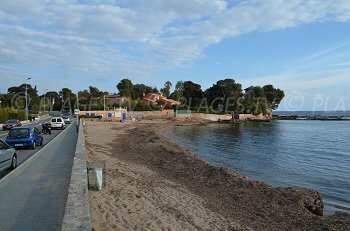 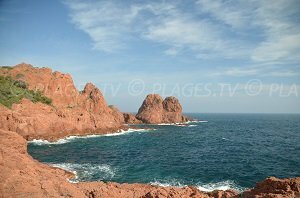 One can drive to the beaches of Agay, which offer a nice mix between sandy beaches and coves of red rocks from the Esterel. 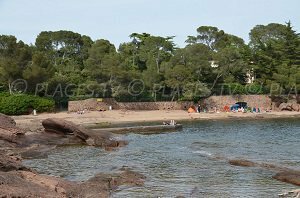 One can also get to St Tropez by boat from Saint-Raphael to discover the most legendary beach in the Var region, Pampelonne beach.